Mid-Week Wednesday's Video is not just any video today, as I have something to share with you all. I am the NYX Blogger of the Month for April and I am so honoured to be crowned with this. 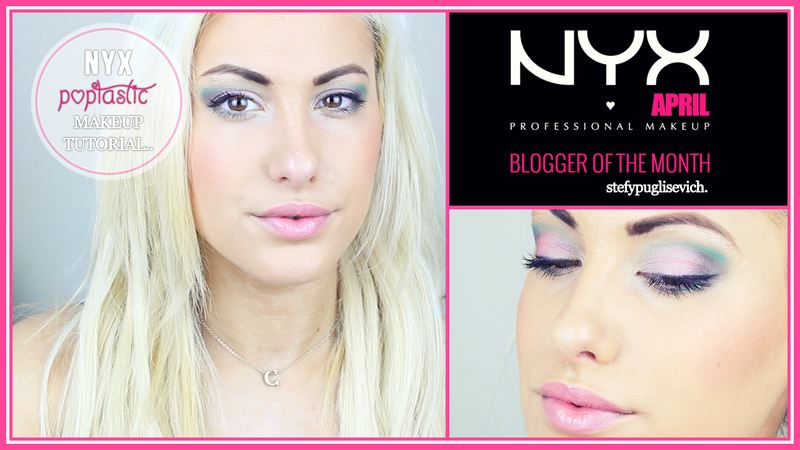 I have teamed up with NYX with two videos this month and here is the first one. A Makeup Tutorial using a Beautiful and Colourful Eye Palette and a soft lip. I hope you enjoy this Tutorial. Make sure you LIKE, SUBSCRIBE AND COMMENT if you want to see more Tutorial Videos. Are you subscribed to my YouTube Channel?